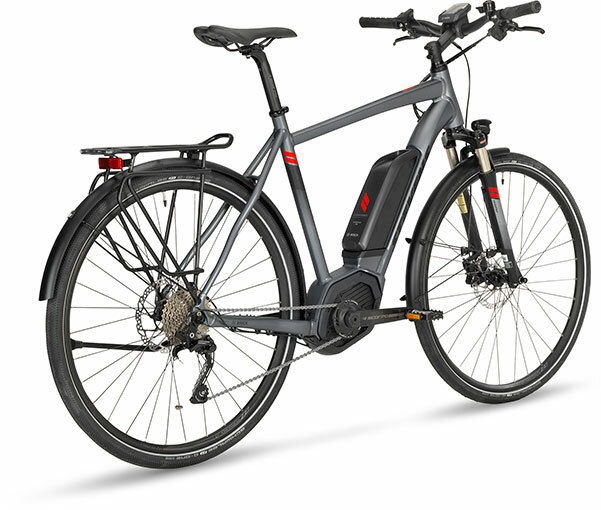 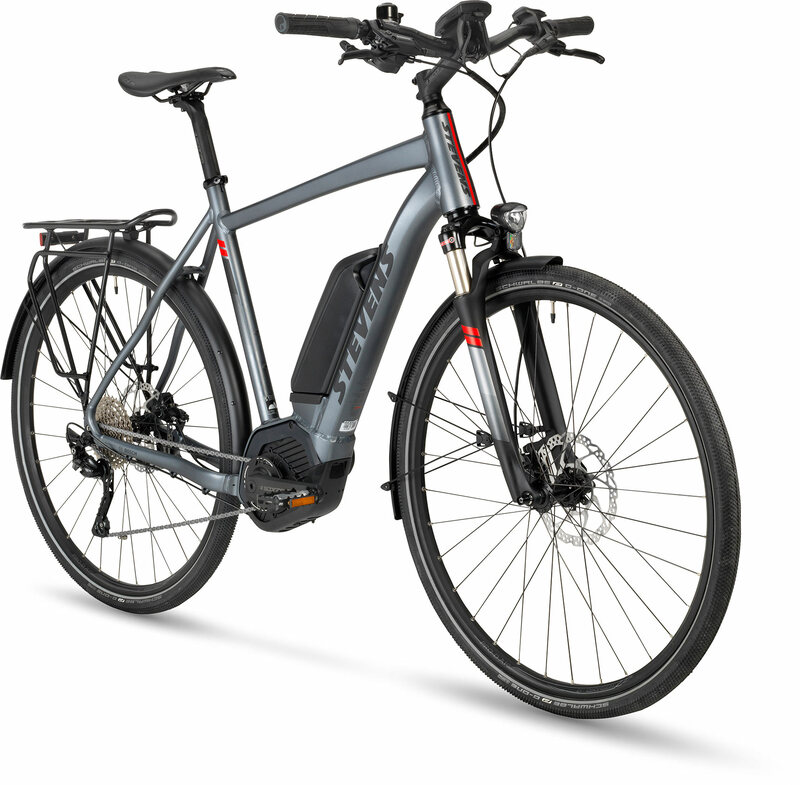 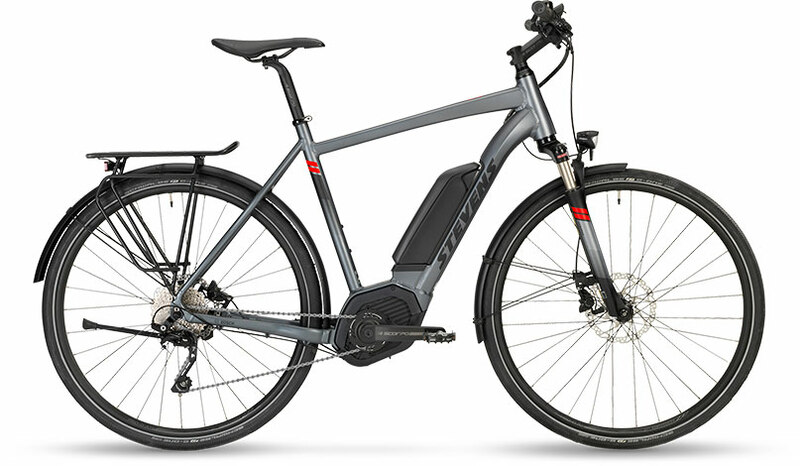 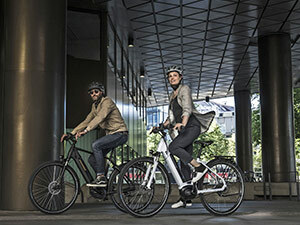 STEVENS already successful city cross bikes are now supported by our e-drive partner Bosch: The 6-6X is a very nimble pedelec well-suited for a sportier riding style - thanks to its high-quality, functional specs. 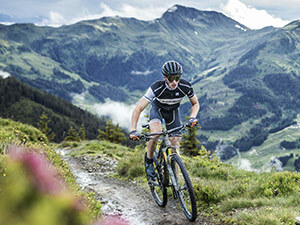 Looking for highlights? 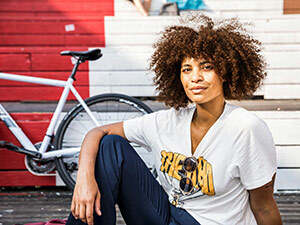 Just look to the right.